I'm rambling... The thing is, when I woke up, I found an odd magazine clipping on my bedside table. It feels so familiar, like I've had it for quite a while, but for some reason, I can't remember how or when I acquired it. Wherever it came from, all I know is that it I gives me the same creepy feeling my dream did. ...I think it's meant for you. Edit: As per this meta post, I've created a chat room if people wish to collaborate and discuss theories or post their partial solutions/notes somewhere. 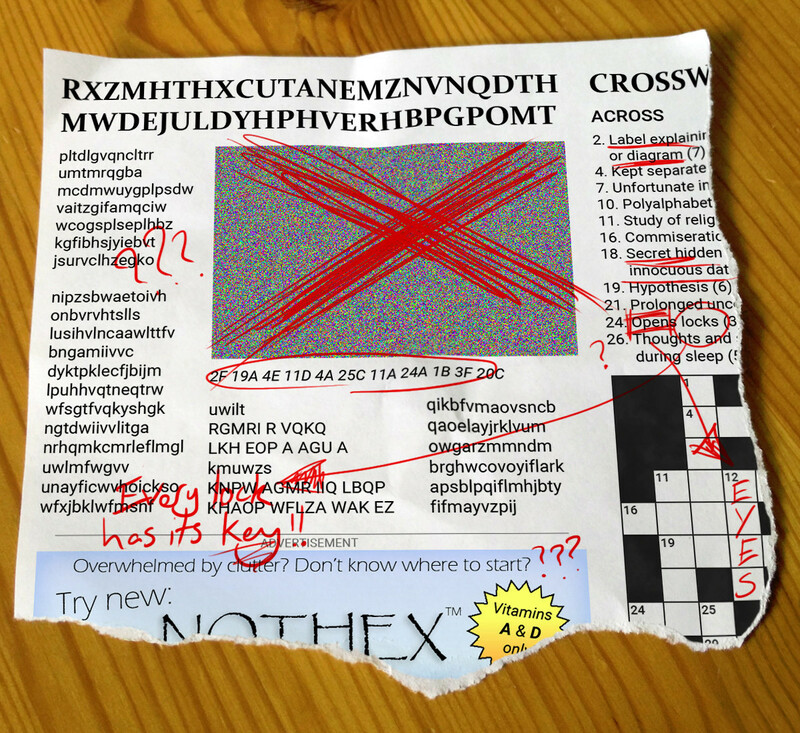 In the caption, if you look at A and D only (as it says in the NOTHEX ad), and interpret them as crossword clues (only taking the letters not torn off) you get the message "THE TITLE IS THE KEY". "you're not listening read it again and realise the truth"
Follow the directions in the third paragraph on the first grid (taking letters after every space), and you get the message "AMBIGRAM". If you repeat the process with the second grid and the second set of directions ("dual maps required, one fore one aft") you get "ISBROKEN". Even the crossword clues hint that you're in a coma: specifically, the unused clues for 7, 16, 21, and 26 across. 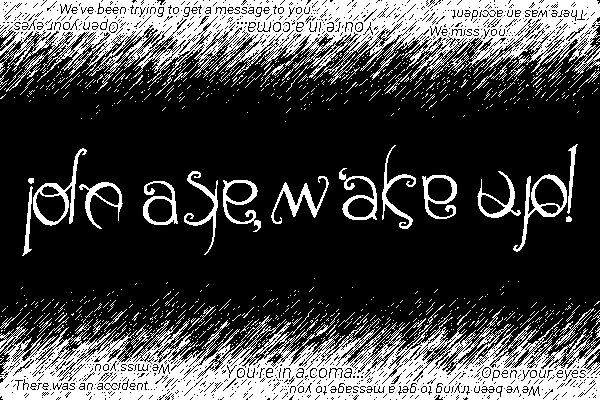 (The solutions to those are "accident", "pity", "coma", and "dream". So we have two options: waking up and having to talk to people or staying in weird coma-land where everything is puzzles. I know which one I'd choose. The word listen in the title looked pretty important from the beginning. It is also repeated in the first line of the question and there is a hint in the crossword (see below). 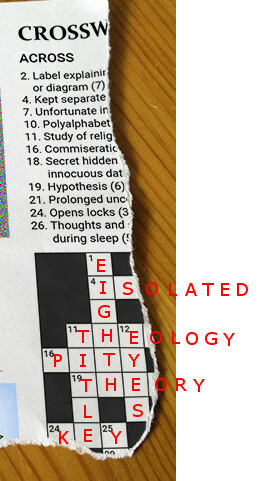 The visible hints for horizontal entries give the words ISOLATED, THEOLOGY, PITY, THEORY and KEY. The vertical word EYES was given in the linked image from the question. Filling the remaining letters reveals 2 additional vertical words: TITLE and EIGHTH. The eighth word in the title is listen. I'm stuck for now. The word listen suggests that the rest of the puzzle might have to do something with music. The letters A-F could stand for notes (they are obviously not hex numbers as stated in the advertisement). Replacing the numbers below the image with letters from the crossword didn't work for me either (even when using A & D vitamins only). I'm going to follow another user's example and post an answer to make notes. Putting this in an answer so I can properly spoiler it out without doing rot13 in a comment. Use this for what it is... ideas I've looked into on this... doesn't mean I'm going in the right direction. 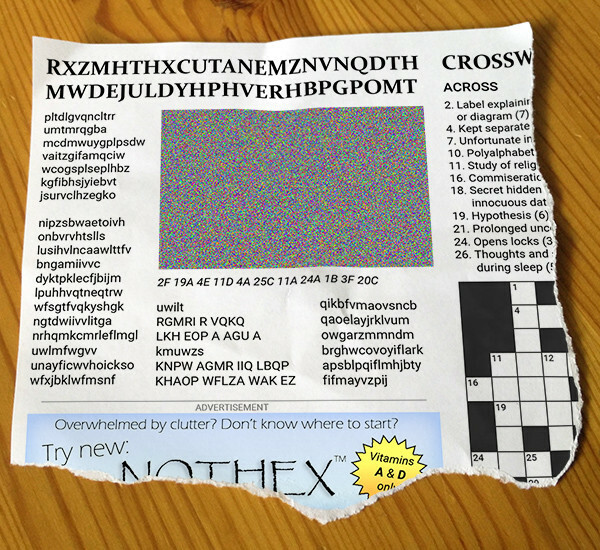 confirmed pic isnt useful in the beginning of the puzzle... i bet the article decodes to instructions for manipulating the picture. 2F, 19A, 4E, 11D, 4A, 25C, 11A, 24A, 1B, 3F, 20C --> CF, TA, IE. 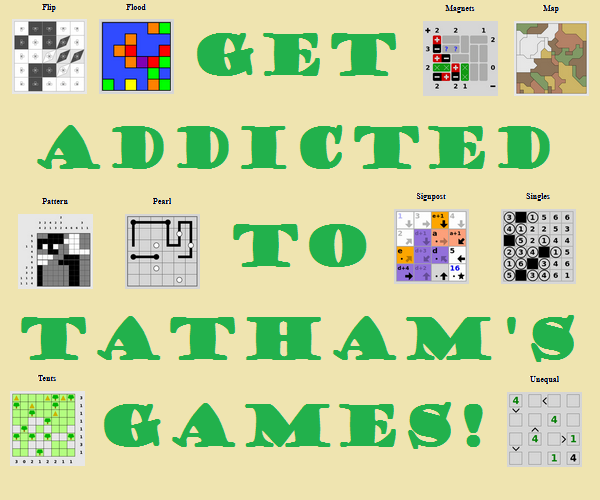 TD, IA, YC, TA, KA, EB, _F, _C ???? focus on A and D. an anagram basically spits out "at a data kit". unless someone wants to start a chat on this one and I'll delete this. Not the answer you're looking for? Browse other questions tagged riddle enigmatic-puzzle visual story cipher or ask your own question. What was I supposed to get again? What is your best friend Jake trying to tell you in his email?